Gather your materials. 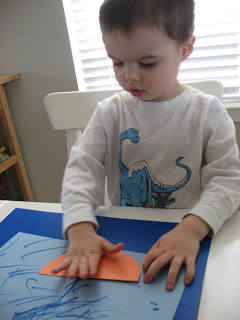 You will need construction paper, a blue marker, scissors and glue. 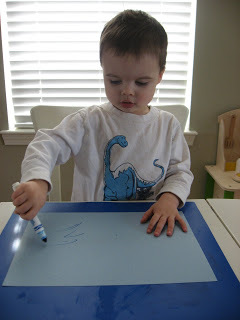 Give your child the marker and a piece of construction paper to draw the water and waves. 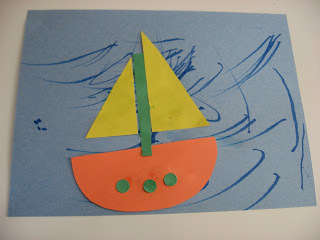 While they are drawing the turbulent sea, cut out a semi circle, a long thin rectangle, two triangles and 3 small circles. 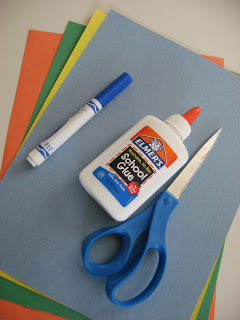 When they are done break out the glue! 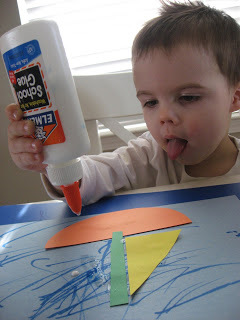 Add the glue for the boat first. 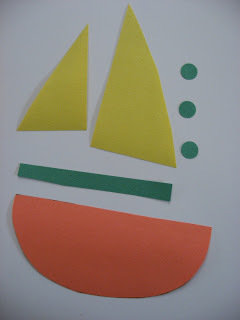 Add the semi circle boat. Next add the glue for the mast and the rectangle. 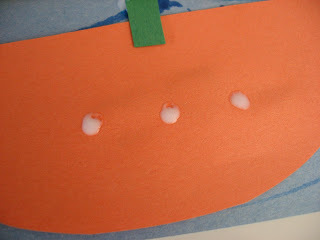 Dot on three dots of glue for the port holes. 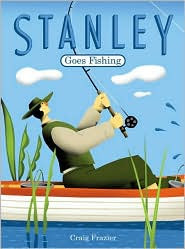 ” Stanley Goes Fishing” by Craig Frazier is a beautiful book dipped in a little bit of surrealism. When the only thing Stanley catches on his fishing trip is a boot, he decides to switch things up a bit and drops his line in the sky! 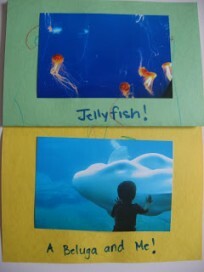 Kids love fantastical books and they love it when the fish come from the sky! As a mom the only thing that bothers me is that Stanley isn’t wearing a life jacket! 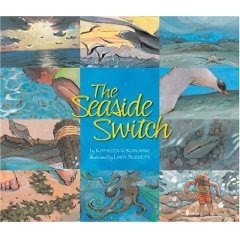 “The Seaside Switch” by Kathleen V. Kudlinski is a book packed with information about tides and creatures in the sea. As a child I found nothing more fascinating than a tide pool and all the scurrying crabs and this book captures that. It’s main story is how the tide changes throughout the day and brings with it different animals. 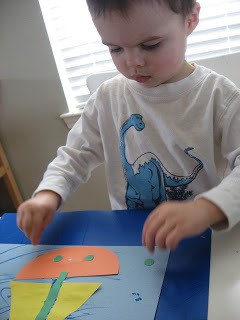 The book is too long for most toddlers but my son enjoyed pointing out the animals in the book. 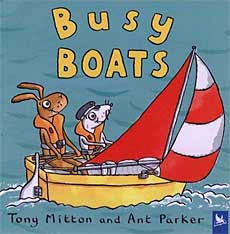 ” Busy Boats” by Tony Mitton is a fun little book packed full of good information about boats. 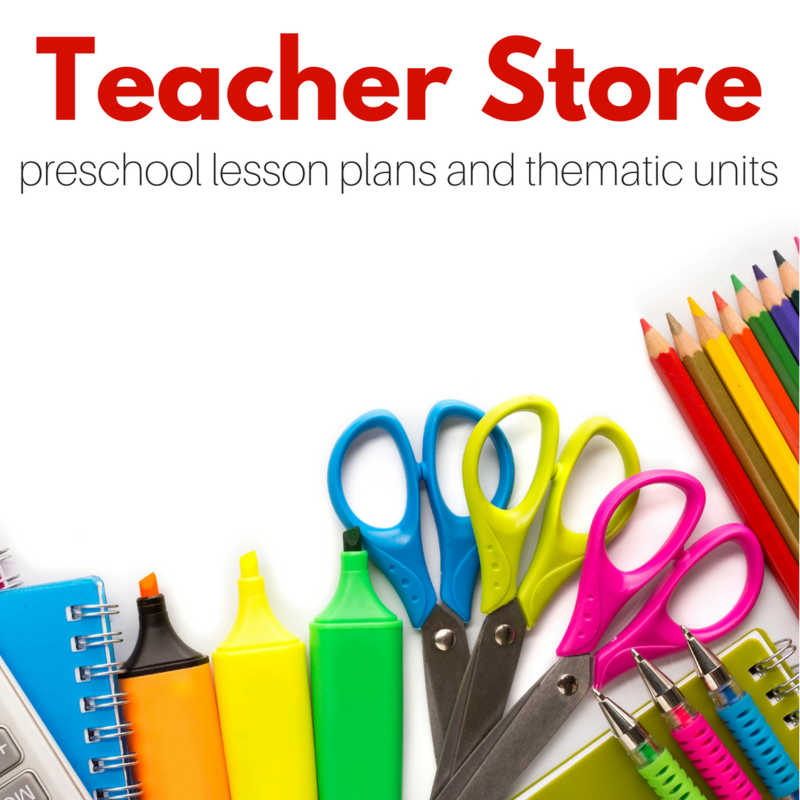 The text is short , rhymes and matches the illustrations perfectly. 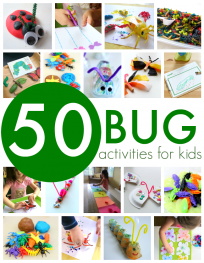 It’s hard to find non fiction books that small ones will sit for and listen to, the cartoon characters in this book will grab and keep your child’s attention , I also like how small the books are, perfect for car rides and longer travel! Previous Post: Sent In By You! 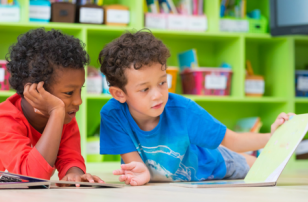 Books for Valentine’s Day! There’s an award waiting for you at my blog!! 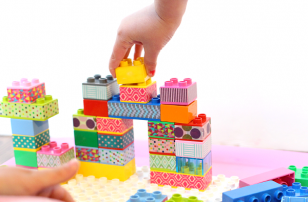 Great tutorial… I am always looking for things that both my kids will enjoy doing… One is almost 2 and the other is 5. 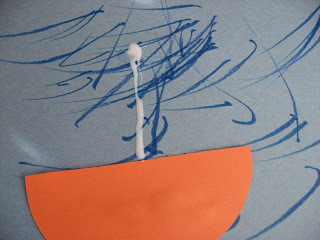 They will both love making a boat… thanks for sharing! I’d love to ‘follow’ your blog but can’t find where on your page… (can be dense sometimes 🙂 ) Can you talk me thorough it? Thank you! I don’t have anything in the Etsy shop yet. That’s just a list of some of my favorite things. I hope to start selling something in the future though. 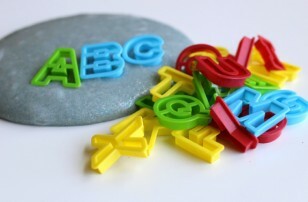 I have never heard of it, of course i have used similar things with paper mache though. 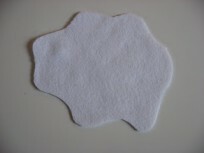 What part water to flour?